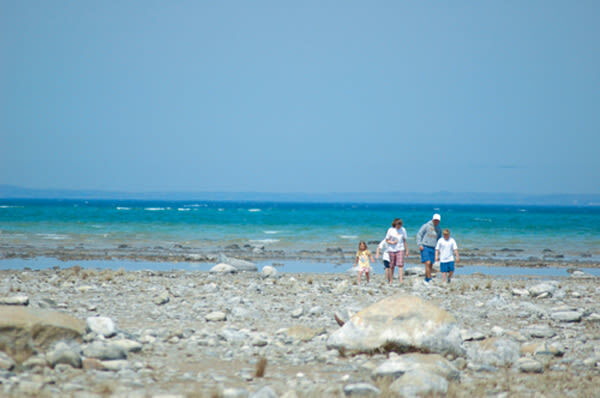 At the end of M 37, on the tip of Old Mission Peninsula, is a large, wide beach area with extremely shallow water, a picnic area, a reconstruction of an early settler's cabin and privies. It is an ideal spot for wading. The lighthouse there is open to the public May-November. Beach sites are accessible along the final mile of M 37 until the road ends at the park. 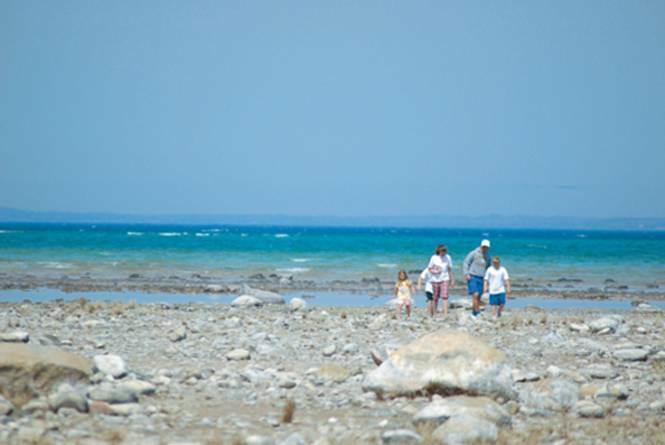 To reach this park, take M 37 to the end of Old Mission Peninsula. At this point you are about 22 miles from Front Street in Traverse City.